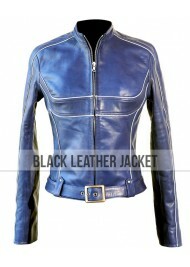 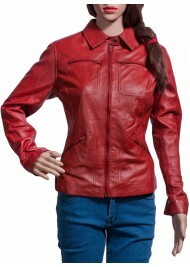 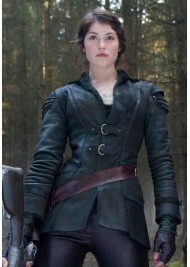 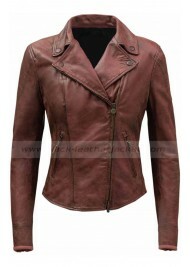 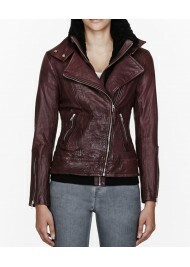 Fast and Furiuos 8 Megan Ramsey Waxed Red Leather Jacket The Fate 8 movie is now the biggest car .. 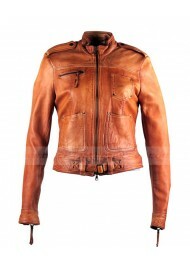 Walk with style and mark your presence. 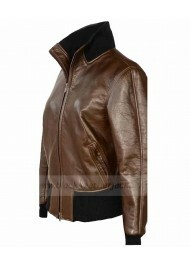 We bring outstanding Gemma Teller Morrow Leather Jacket for ..